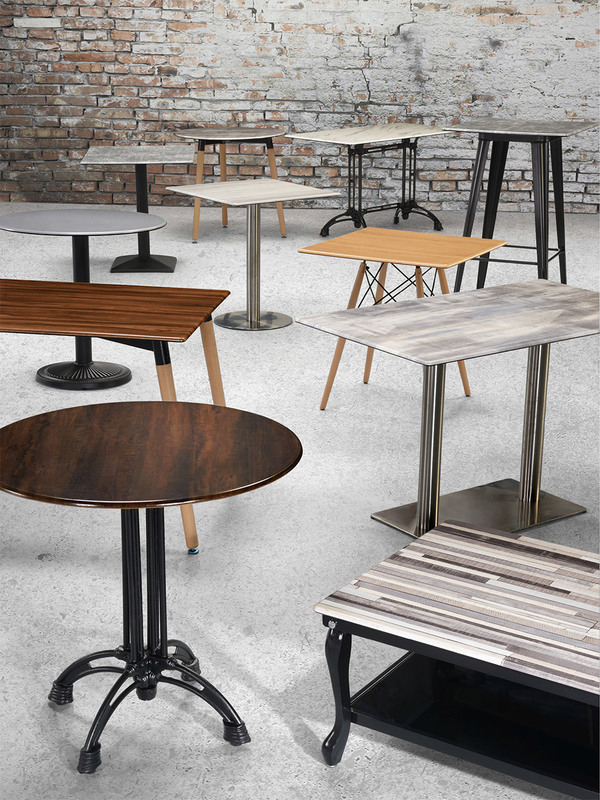 Put your imagination to the mix-and-match fun with a wide selection of tabletops with unlimited table legs. The wide variety of colors, shapes, materials and sizes tabletops provide solutions for impressive dining environments. Thanks to the ease of combination and long-lasting characteristics.